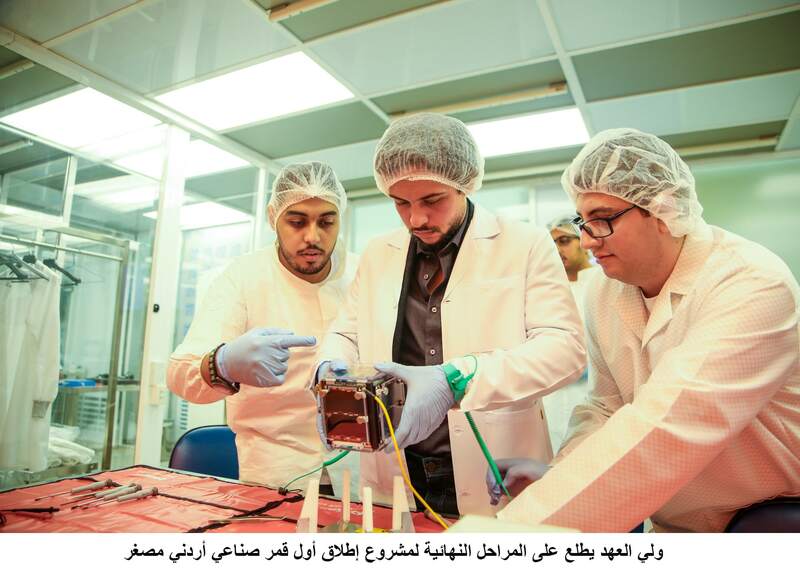 During the final satellite integration training for Jordan’s first satellite, JY1-SAT, the team was supported for the final stages of integration by His Royal Highness Crown Prince Al Hussein bin Abdullah II. 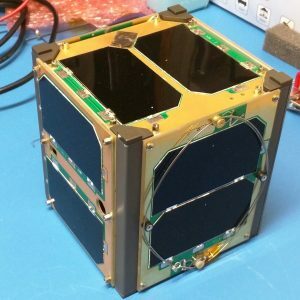 The spacecraft has been given to students of the Masar Initiative at the Jordan University of Science and Technology as part of the JY1-SAT mission support and training program under the Crown Prince Foundation given by ISIS – Innovative Solutions In Space and AMSAT-UK and AMSAT Netherlands. International Space Station (ISS) Expedition 52 Commander Fyodor Yurchikhin, RN3FI, and Flight Engineer Sergey Ryazanskiy manually deployed five nanosatellites during a spacewalk on August 17. Three of the satellites carry Amateur Radio payloads. 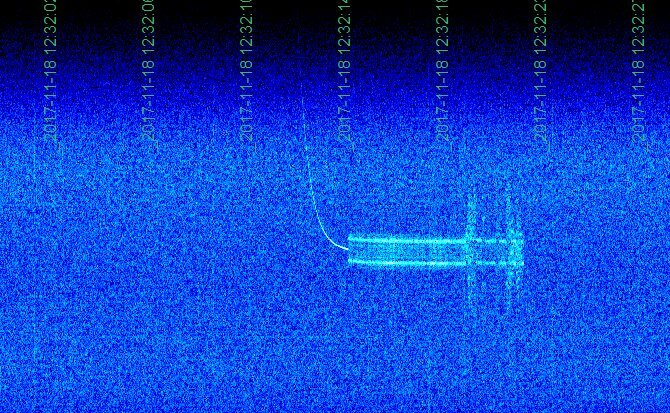 Tanyusha-SWSU 1 and 2 (also known as also known as Radioskaf 6 and 7 — RS6S and RS7S) will transmit either 9.6 kB FSK or FM voice announcements on 437.050 MHz, while Tomsk-TPU-120 (RS4S) will transmit FM voice announcements on 437.025. The satellites were deployed from the Pirsairlock module of the ISS. Both have been reported active.